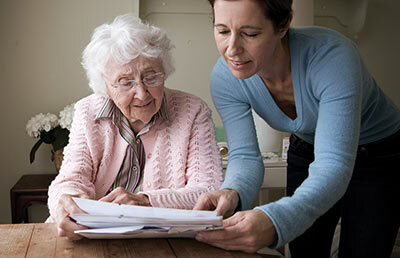 Long-term care is one of the hottest topics in today's media. Like most Americans--young and old--Virginians are wondering what they will do when the time comes. This guide is an excellent first step to the answers for today. learn some of the industry terms to enhance a clear understanding of all options. Long-term care services and facilities comprise a growing segment of the health care industry that includes a network of professionals and facilities offering home care and personal services, a wide array of community services and many levels of residential assisted living and health care. To help us understand the differences in home care services and the various forms of residential care, the guide is presented in three major sections beginning with a discussion about choosing a long-term care path. Then we take a close look at home care options and finally we learn about the options that provide us with a home and built-in services residential long-term care services.